Honda Cars India Limited has introduced a special edition of their Brio hatchback priced at Rs 4.92 Lakh. The new variant, which comes with various features including black interiors and new upholstery, also marks the second anniversary of the car in Indian market. "We are delighted to introduce the new 'Exclusive' edition of Brio with black interiors. It is our constant endeavor to provide freshness to our products and create excitement in the market," HCIL Senior Vice President, Marketing & Sales, Jnaneswar Sen said in a statement. The company said the new variant will have an 'Exclusive' emblem and would be available in three colours--Taffeta White, Alabaster Silver and Rally Red. Other features of the car include door visor, exhaust pipe finisher, back-up sensor and illuminated side-step garnish, the company said. Also check out, Maruti Suzuki also introduced Alto K10 musiK edition. 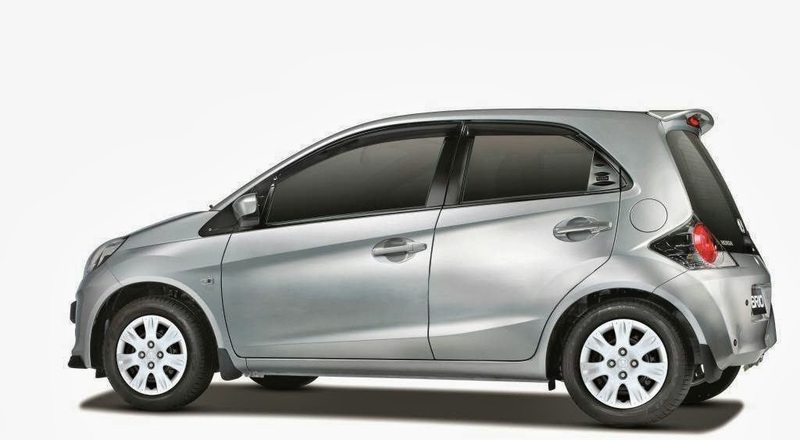 Also check out, Honda Brio based MPV - Mobilio unveiled.